Poland has asked the European Court of Human Rights to bar media and public presence during an upcoming hearing on Poland’s complicity with the CIA’s “extraordinary rendition” program that delivered terror suspects to secret prisons around the world. The public hearing in Strasbourg, France, scheduled for Dec. 3, will be the first arguments testing allegations that the Polish government allowed the CIA to operate a jail for supposed Al-Qaeda fighters in Poland. The request for a private hearing “will be examined by the court shortly,” a court spokesperson told Reuters. Poland cited national security concerns as to why it wants the hearing to remain confidential. The Polish government would not comment on the story. 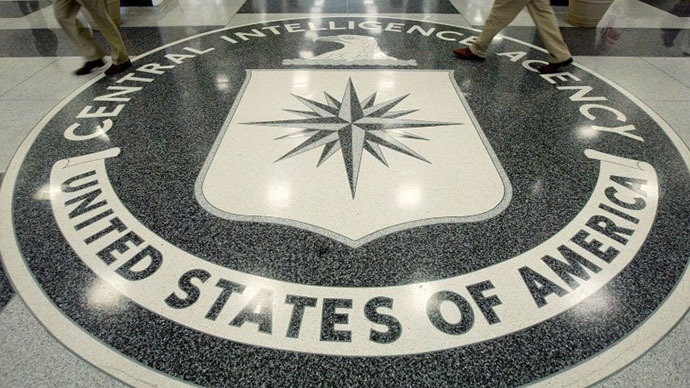 A Polish human rights group criticized the request for privacy, saying the public deserves to know whether Poland allowed the CIA to hide prisoners from the American court system. "We should have the right to review this case in public," said Adam Bodnar, vice president of the Warsaw-based Helsinki Foundation for Human Rights. "I do not see a reason for confidentiality of proceedings." Bodnar added that most of the evidence about the alleged CIA jail is already public, and keeping it secret is pointless now. His organization was instrumental in uncovering evidence of Poland’s cooperation with the agency. 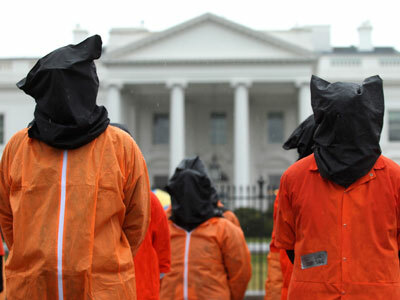 Former President George W. Bush acknowledged the existence of the secret detention centers, or “black sites,” run by the CIA on September 6, 2006 - nearly a year after they were first exposed by news outlets and NGOs. 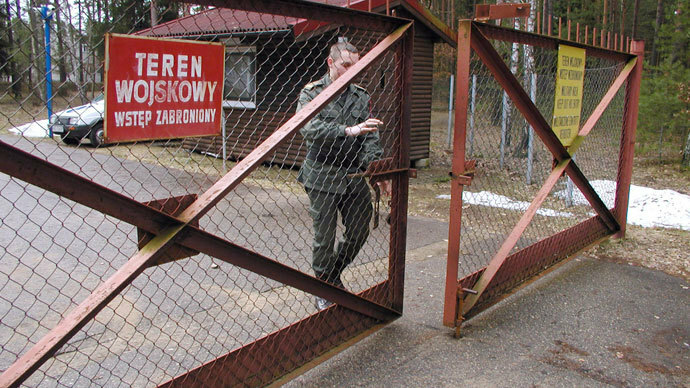 Poland began its own secretive investigation into the prison allegations in 2008. In early 2012, Poland's Prosecutor General's office began an investigation into former Polish intelligence chief Zbigniew Siemiątkowski, who was charged in March 2012 with facilitating the alleged CIA prison. Suspected Al-Qaeda militants allege they were tortured while in CIA custody. The European Court of Human Rights (ECHR) case was brought by lawyers for Abu Zubaydah and Abd al-Rahim al-Nashiri, both now detainees waiting for charges at Guantanamo Bay. 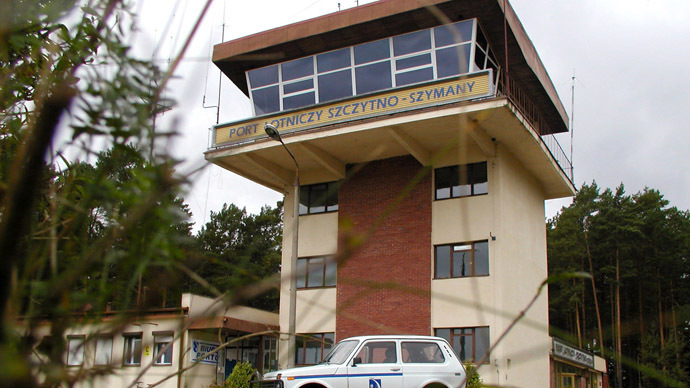 The men allege they were kidnapped and held by the CIA at an intelligence training facility near Stare Kiejkuty, in northeast Poland. There, suspects “were subjected to enforced disappearance and tortured between 2002 and 2005,” Amnesty International said. Nashiri claims that while at the Polish site, he was subjected to torture, or “enhanced interrogation techniques,” and other harsh treatments, “such as ‘mock execution’ with a gun and threats of sexual assault against his family members,” Amnesty reported. Zubaydah was waterboarded 83 times in one month while in secret CIA detention. Nashiri and Zubaydah are also listed as parties in Poland’s own investigation - which is separate from the European Court’s case - along with a recently-added third man, Yemeni Walid Bin Attash. 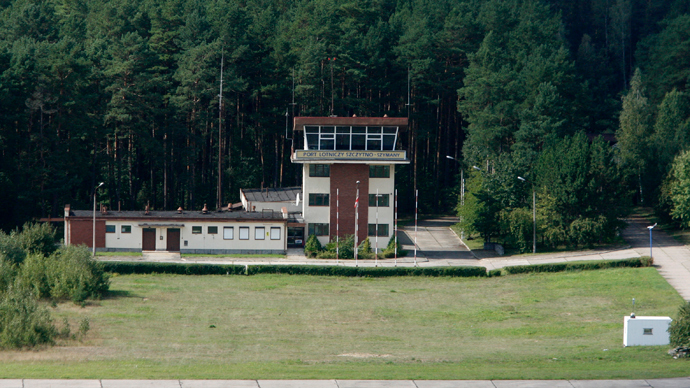 Polish officials maintain the country did not host CIA jails, though they admit that in 2002 and 2003, the CIA landed aircraft at a remote airfield near the site of the alleged jail in northern Poland. Hosting such a secret prison violates the European Convention on Human Rights and the UN Convention Against Torture, both of which all European Union member states are bound to follow. The Polish government has said it would prefer its own investigation to run to completion before the European court starts its case. But rights activists and lawyers for the alleged detainees said the Polish investigation has slowed to avoid embarrassing of the government, though prosecutors deny those allegations.